The summer is here with lots of amazing sun so our July swap will be a quick and easy One Hour Basket. 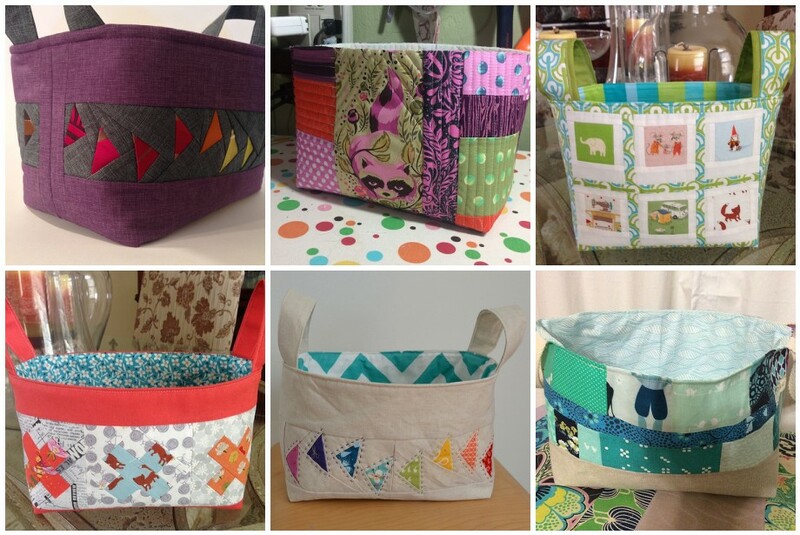 Follow the tutorial for this project over at Kelby Sews. Since we are a quilting guild, our baskets should be pieced and quilted. This is a great opportunity to try out a new color scheme, tiny piecing, paper piecing, or wonky piecing! The tutorial calls for fusible fleece but normal quilting batting will also work well. For inspiration, search the hash tag #onehourbasket on Instagram. To participate in this swap, bring your completed basket to the July guild meeting in a sealed paper bag. During the meeting we will have a fun blind swap. No extra goodies need be included! Don’t forget to tag your pictures on social media with #seamqgswap.